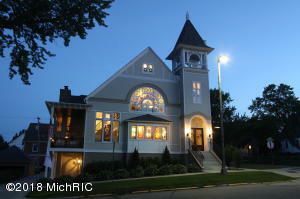 Western Michigan presents a unique mix of big-city culture and rural recreational and farming areas. 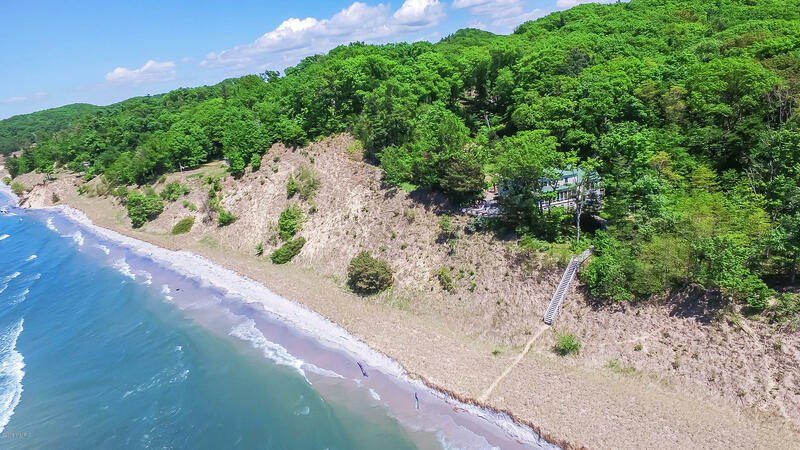 Bordered on the west by Lake Michigan, the beach scene is a major part of life. 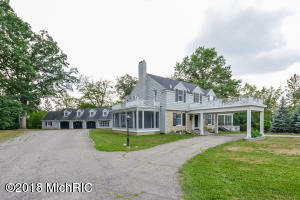 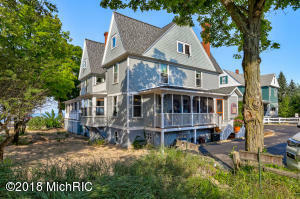 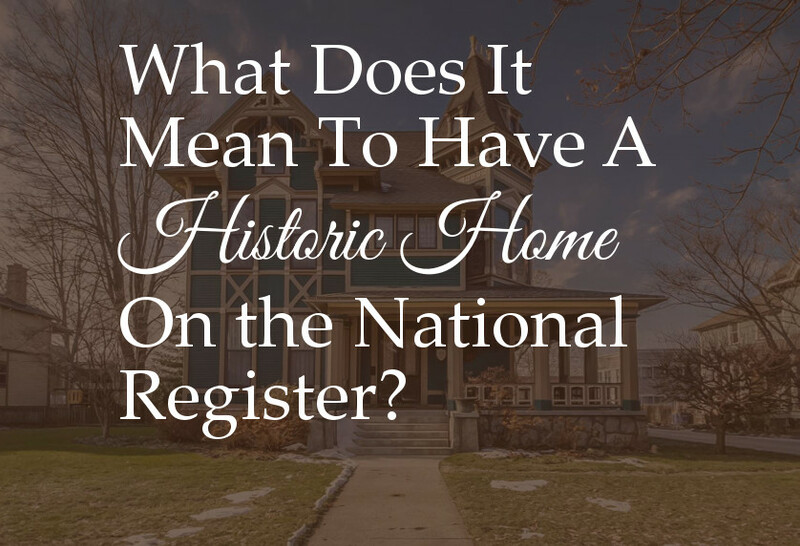 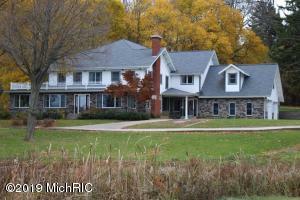 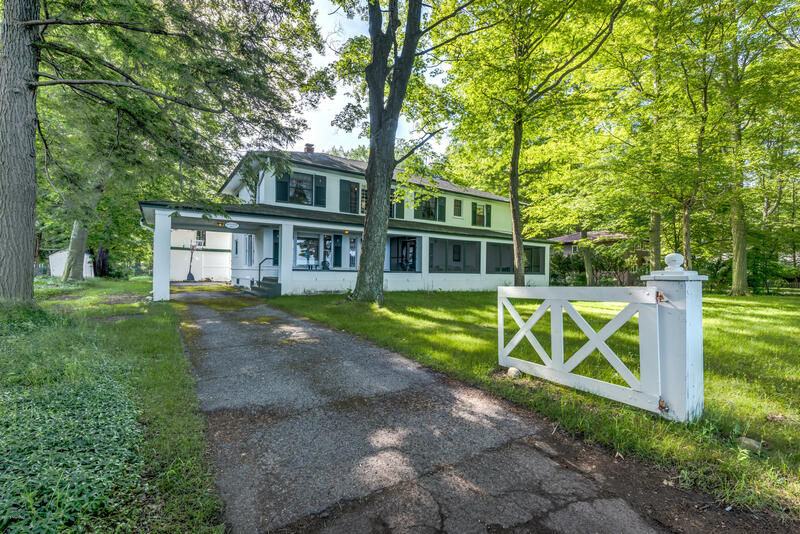 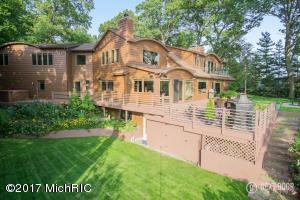 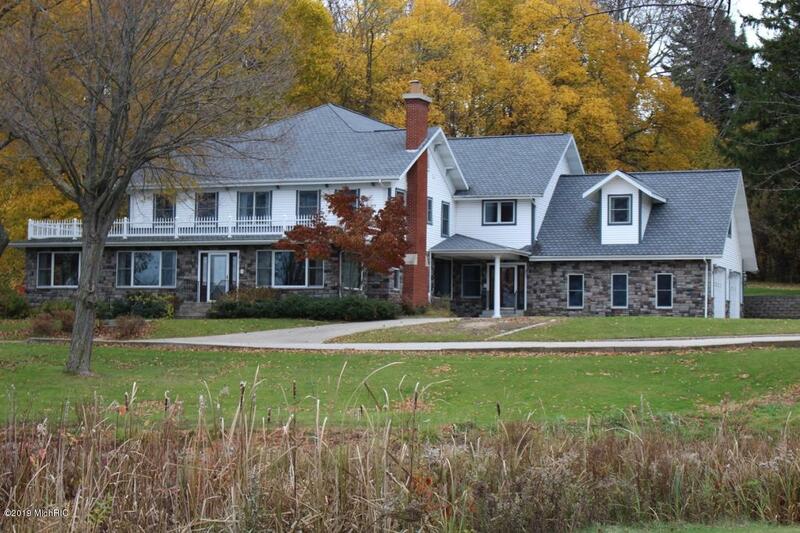 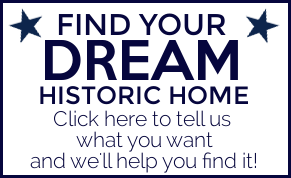 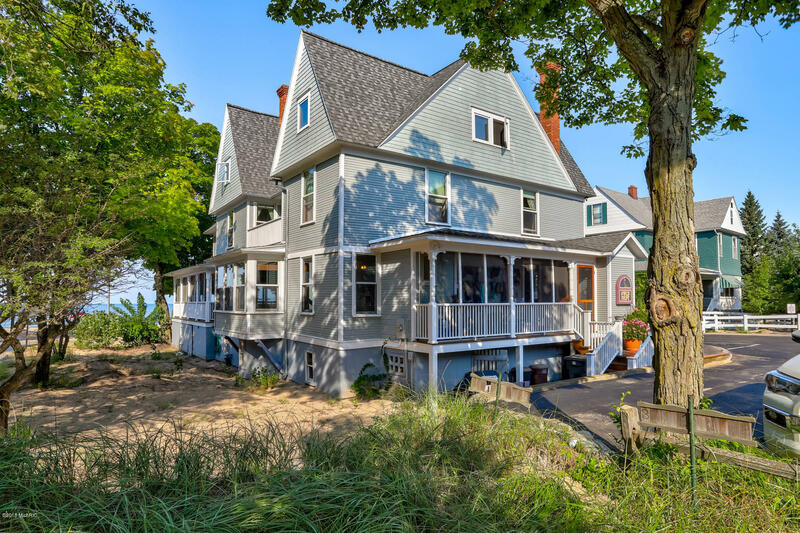 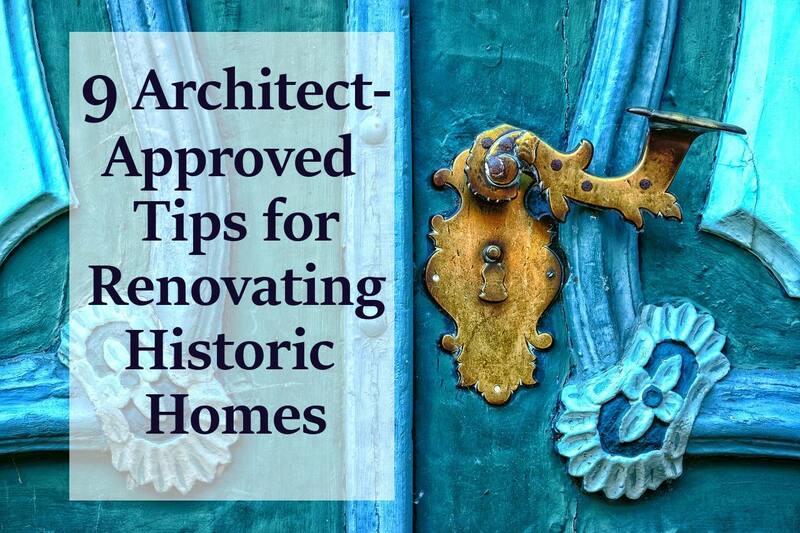 When you are looking for a historic home to fit your lifestyle, West Michigan is a great area to choose. 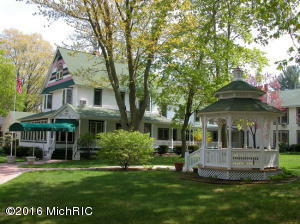 All listings for West Michigan historic homes for sale displayed below.